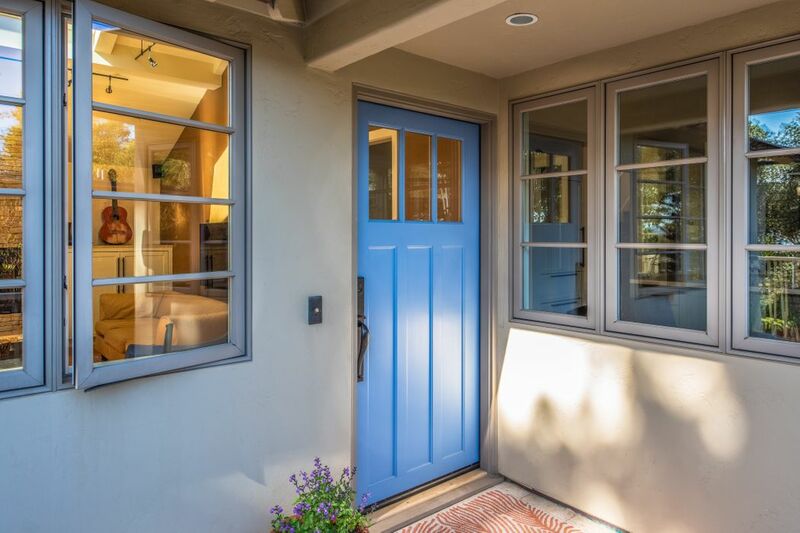 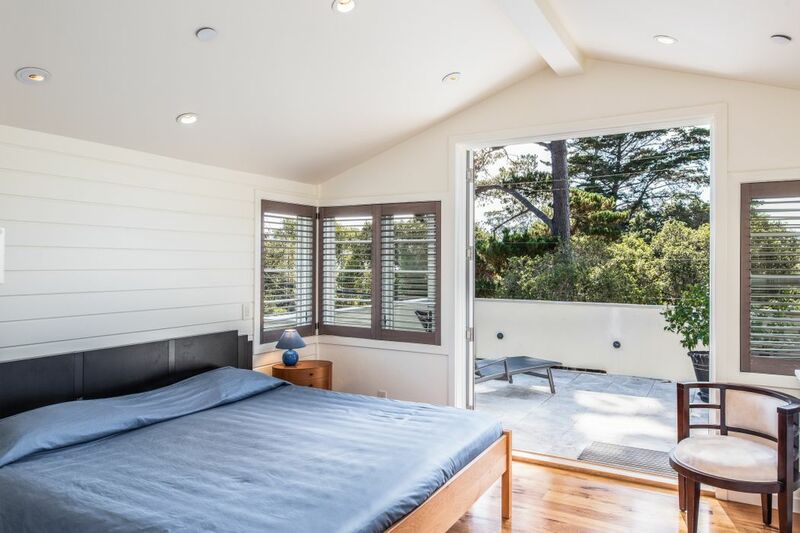 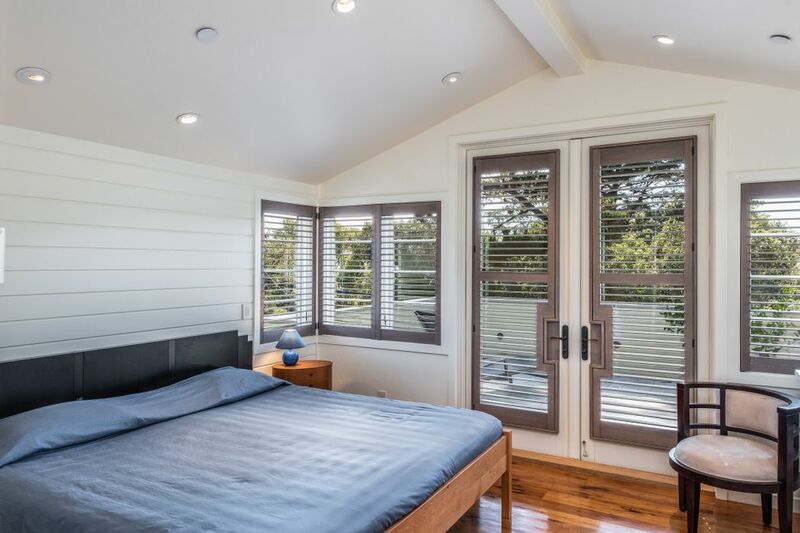 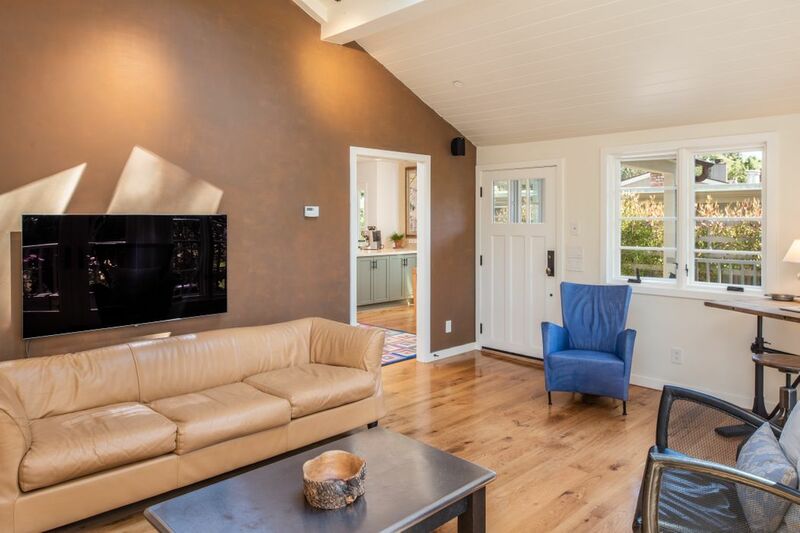 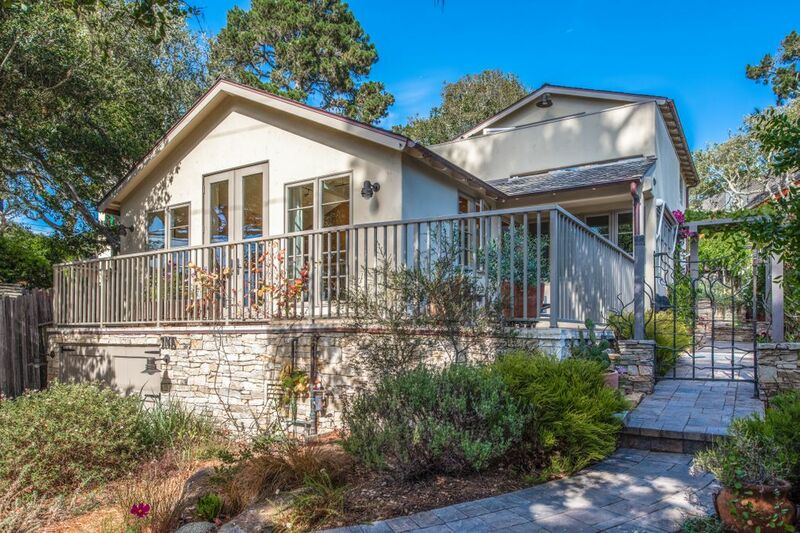 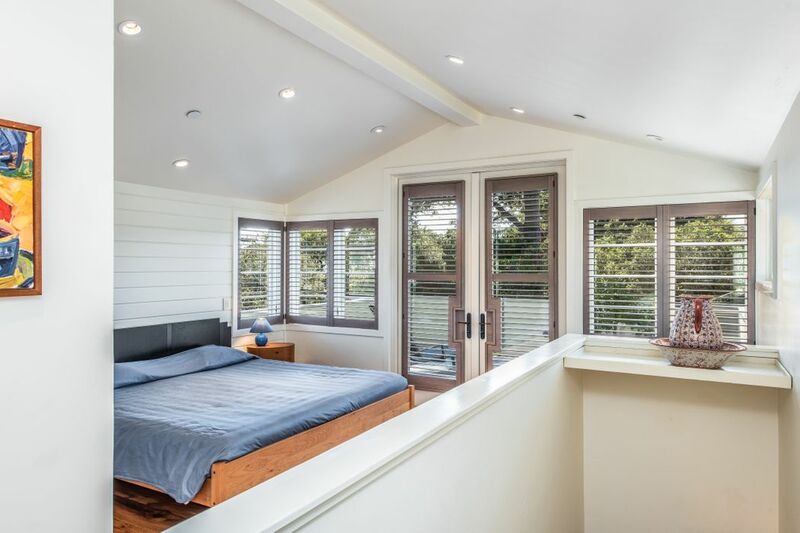 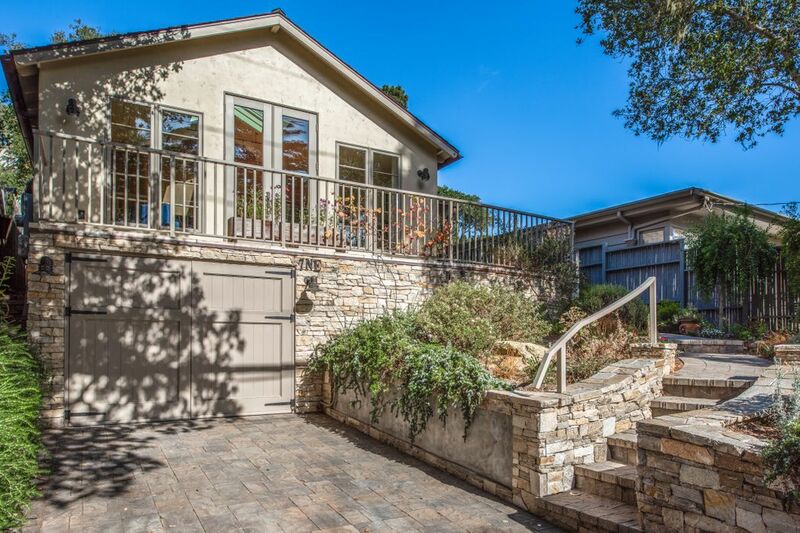 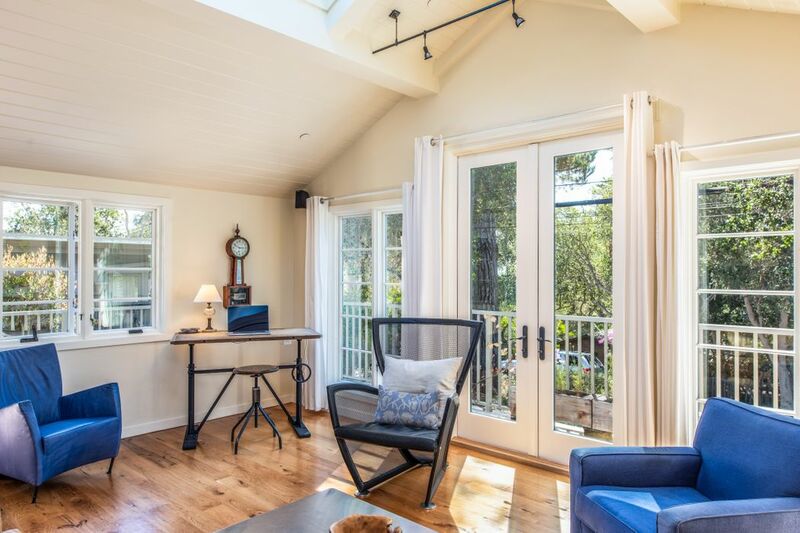 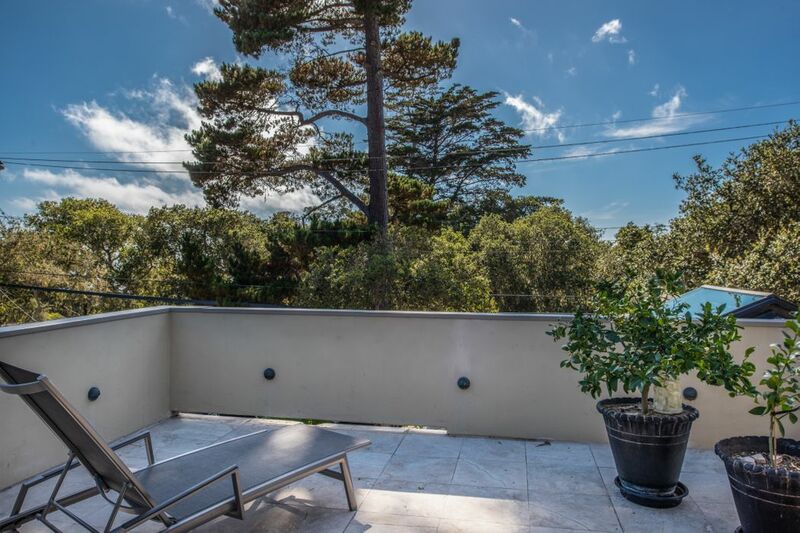 Camino Real 7 Ne Of 4th, Carmel, CA 93923 | Sotheby's International Realty, Inc.
$2,395,000 3 Bedrooms2 Full Baths1,512 sq. 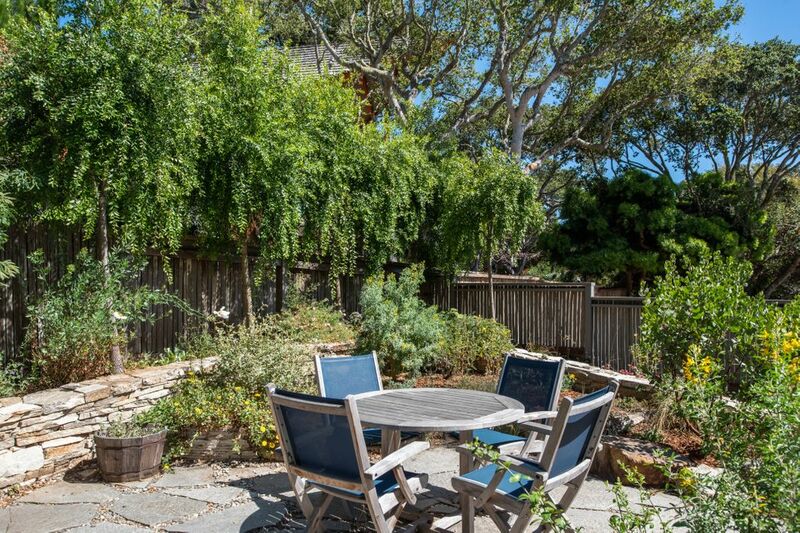 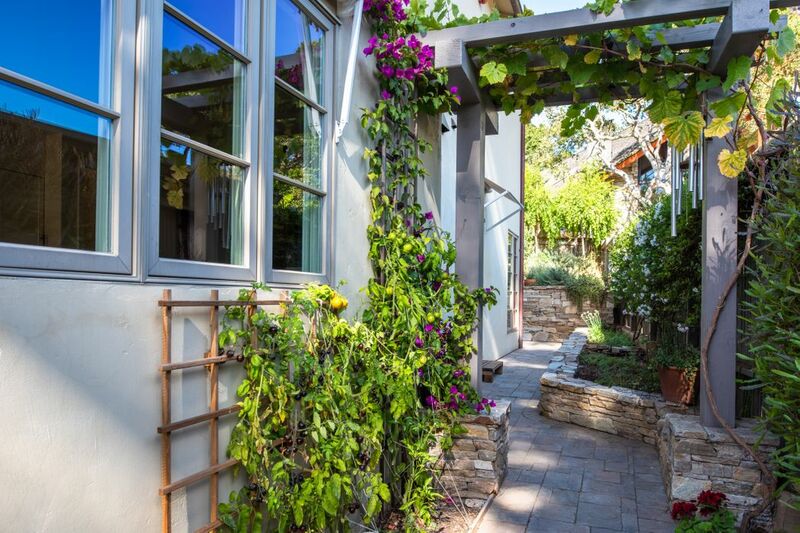 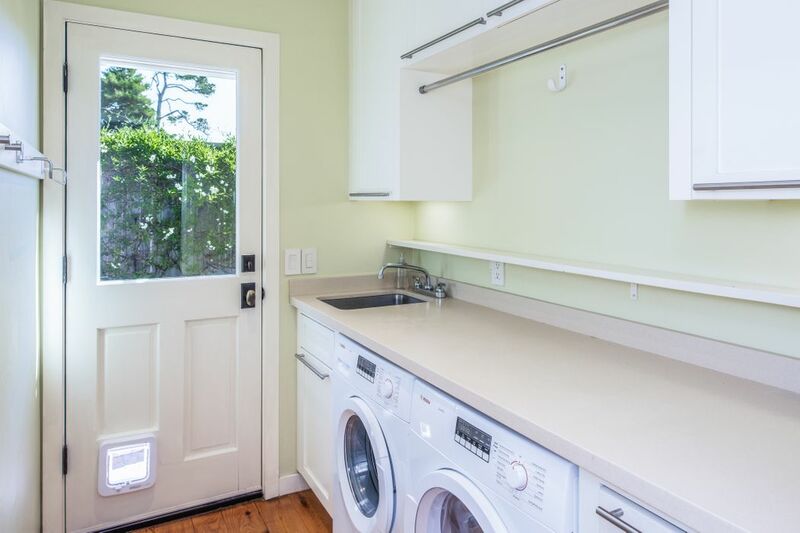 ft.
Two blocks to the beach and Pebble Beach gate and a few more to downtown sits this welcoming stylish home on a quiet street where evening ocean sounds rise crystal clear. 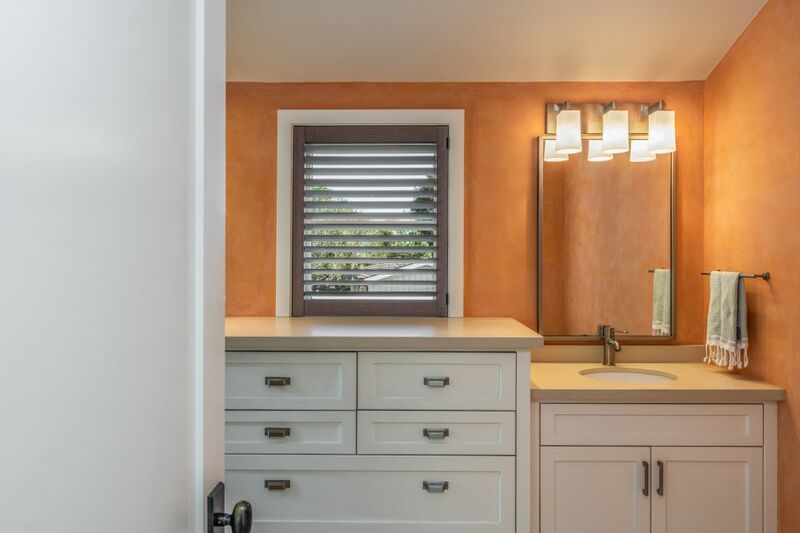 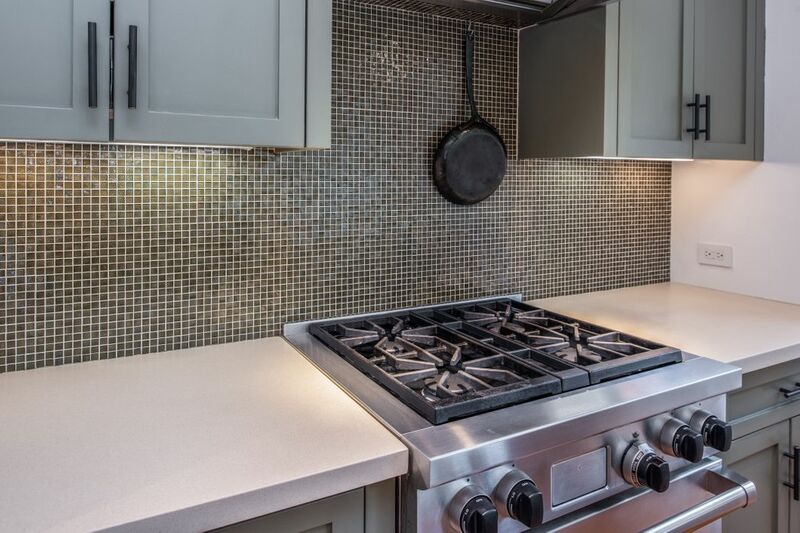 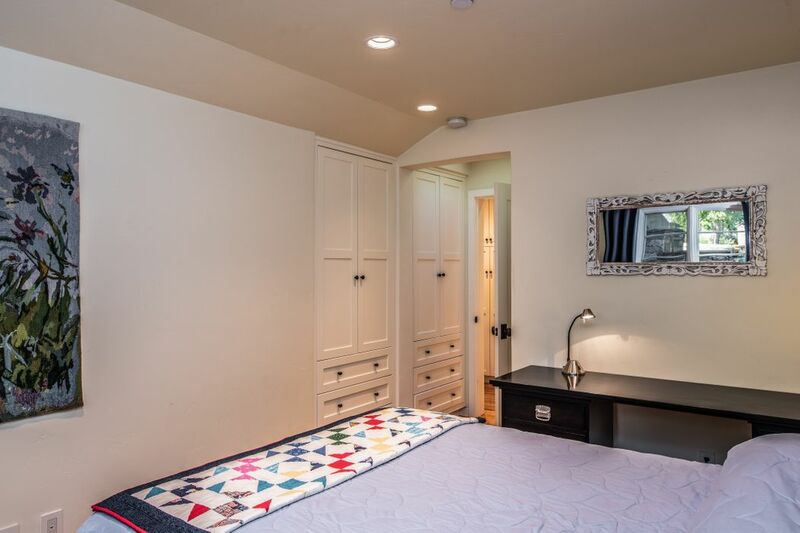 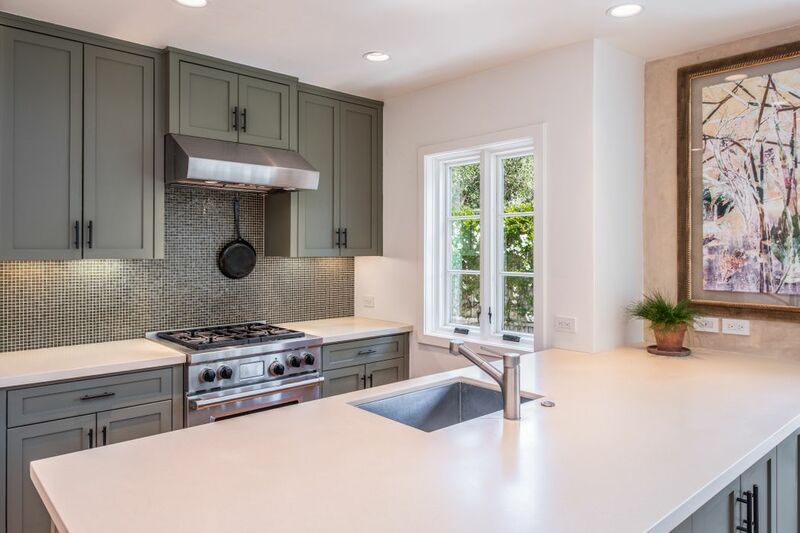 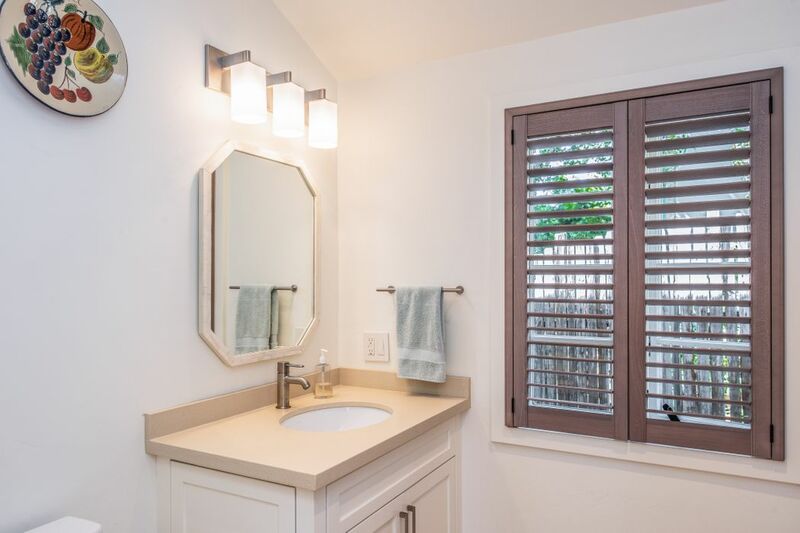 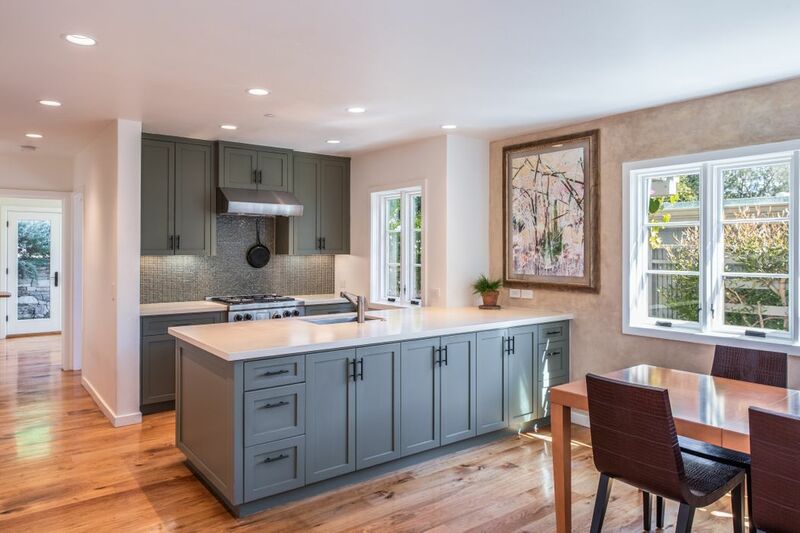 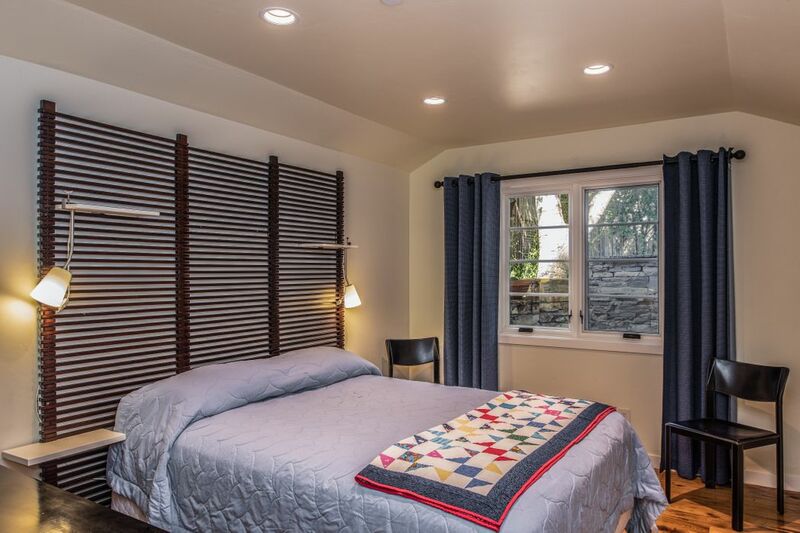 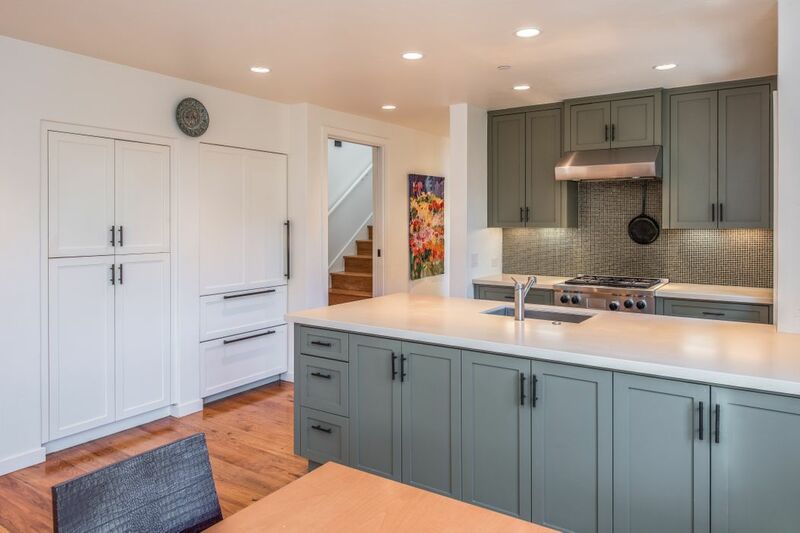 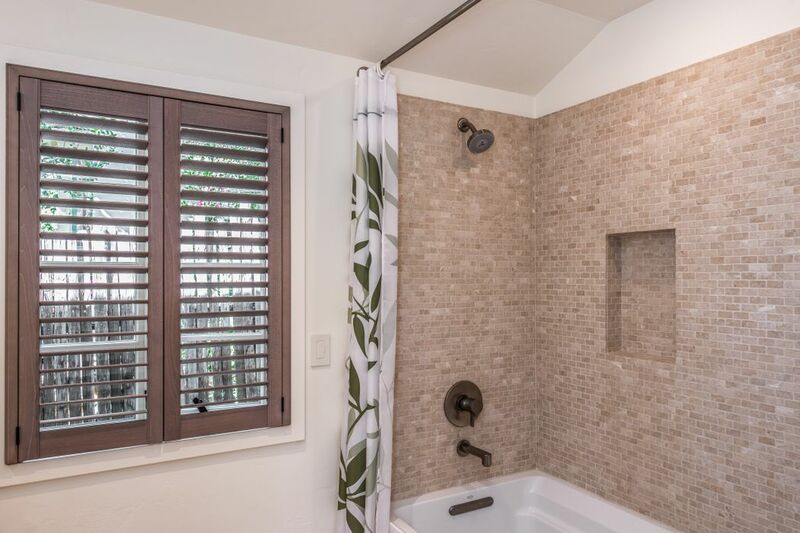 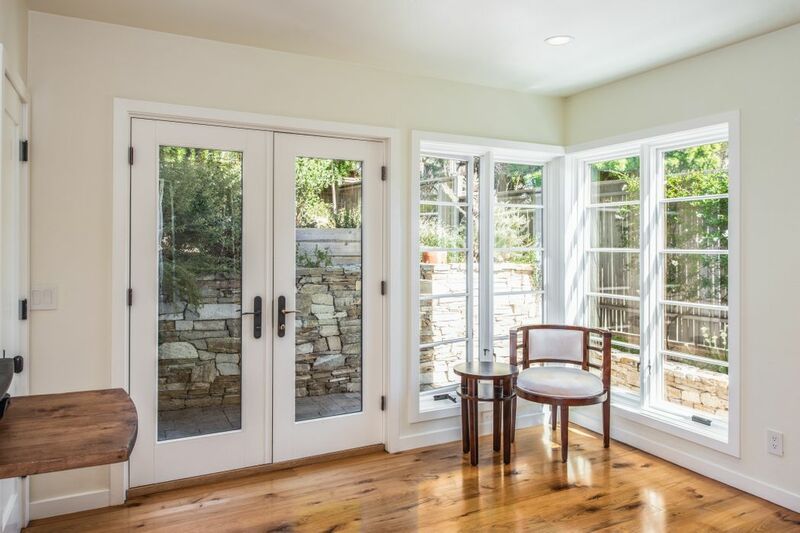 Rebuilt in 2009 with meticulous craftsmanship and appreciation for quality, design and function, this home features an open floor plan with three bedrooms and two bathrooms. 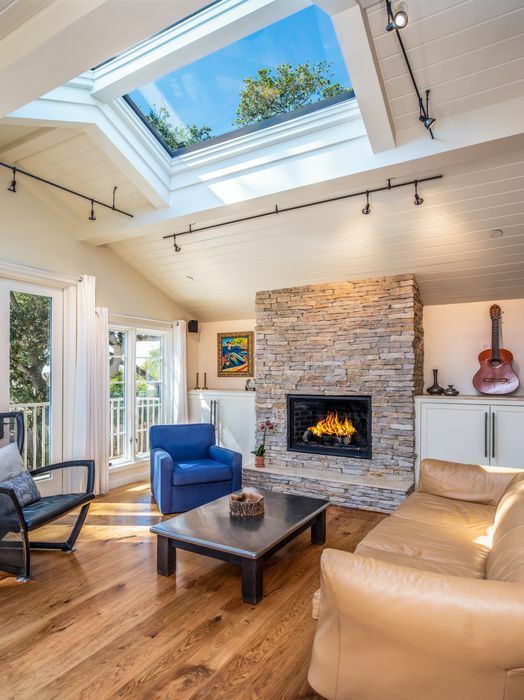 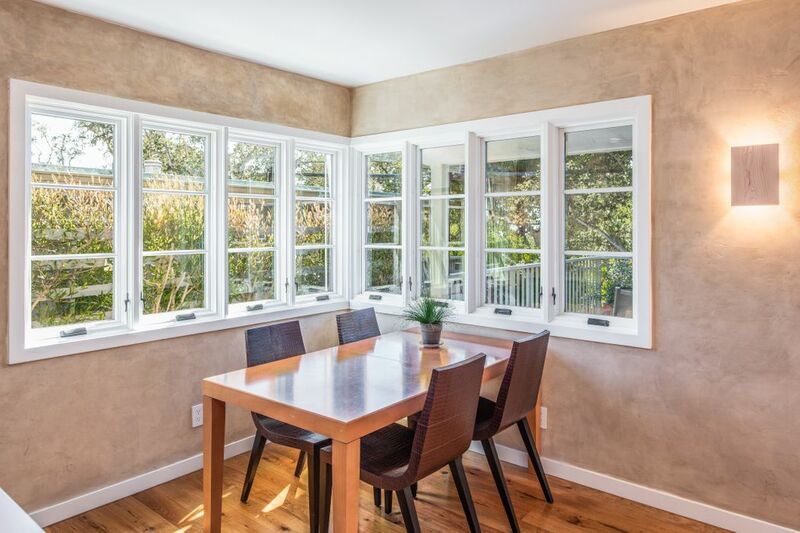 Vaulted ceilings, skylights and tall windows provide abundant natural light throughout. 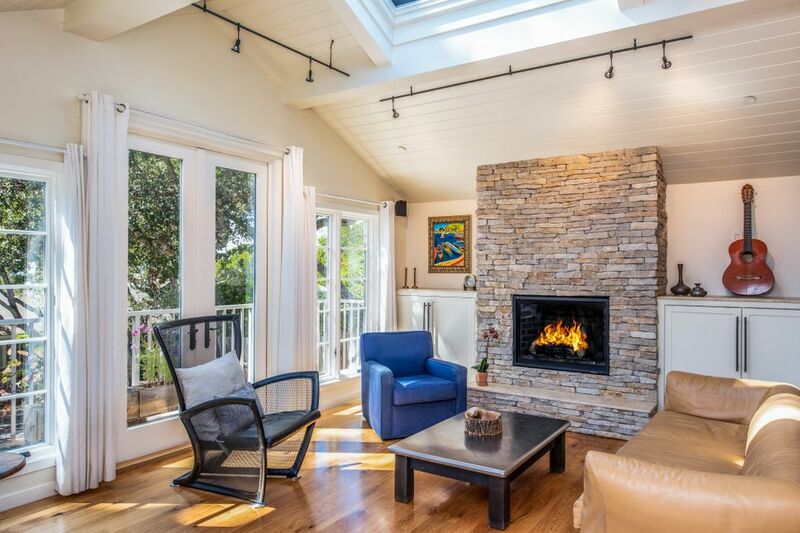 Reclaimed Vermont Wildwoods Butternut floors and a statuesque Carmel stone fireplace shed elegance in the living room. 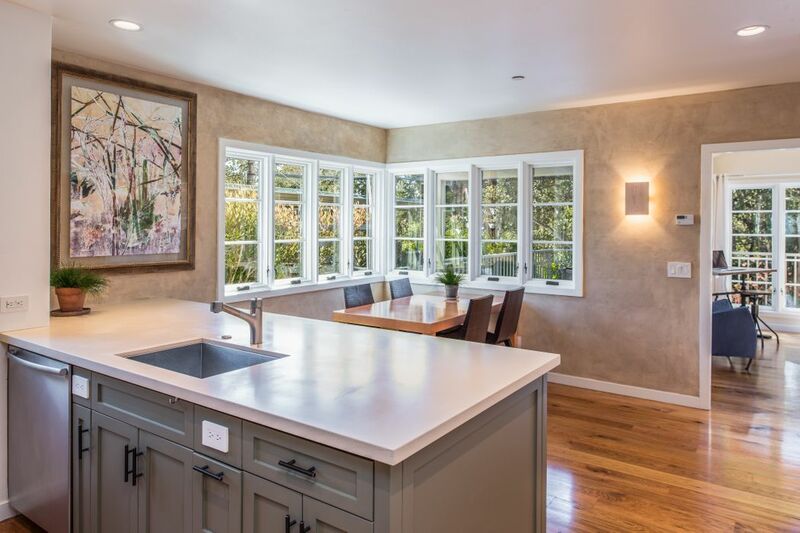 Durable Caesarstone countertops run consistently through the kitchen, baths and laundry. 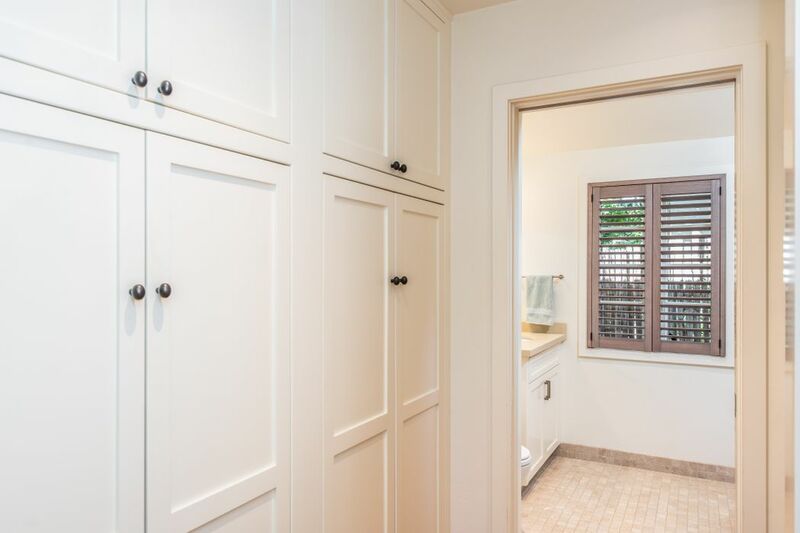 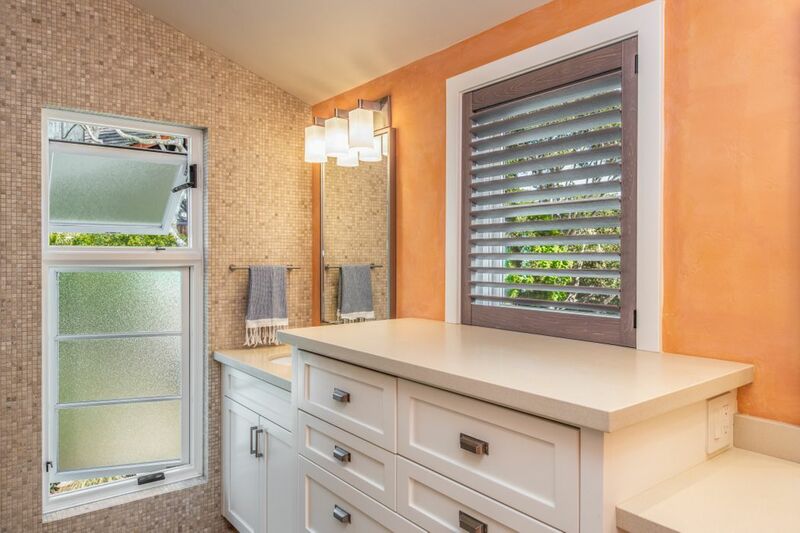 Enjoy the Wolf range, custom cabinetry and built-in closets, plastered walls, over-sized French doors, radiant heat and mudroom/laundry with its own entry. 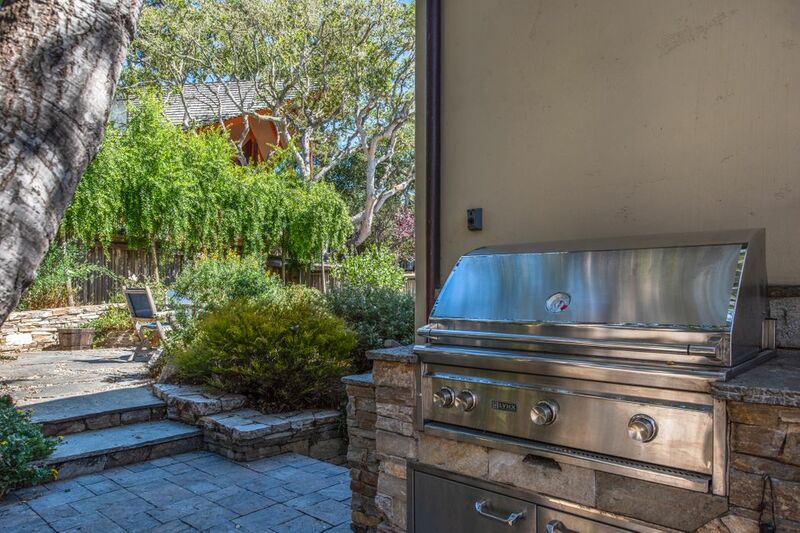 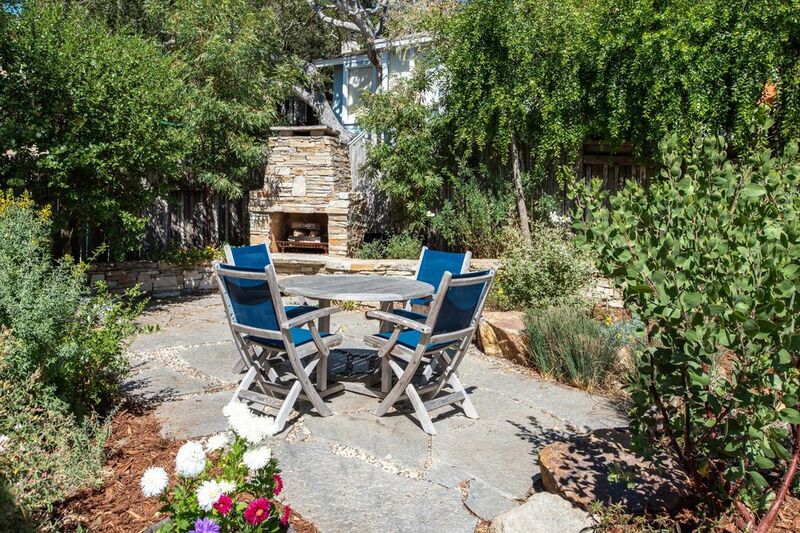 Relax or entertain by the outdoor fireplace and grill area surrounded by a native plant garden. 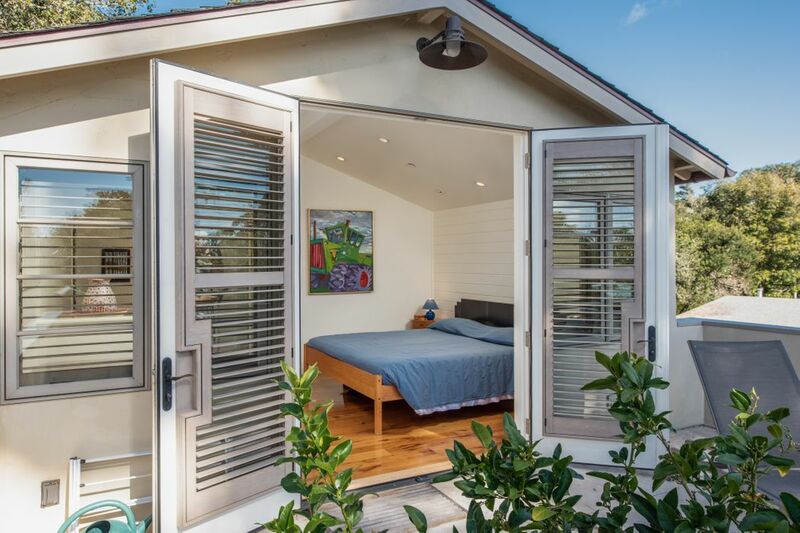 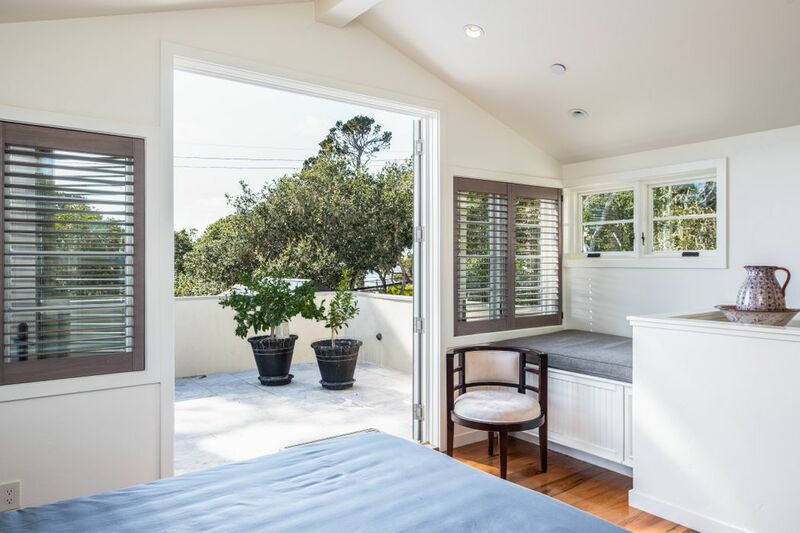 Capture peeks of the ocean from the second-floor master suite deck. 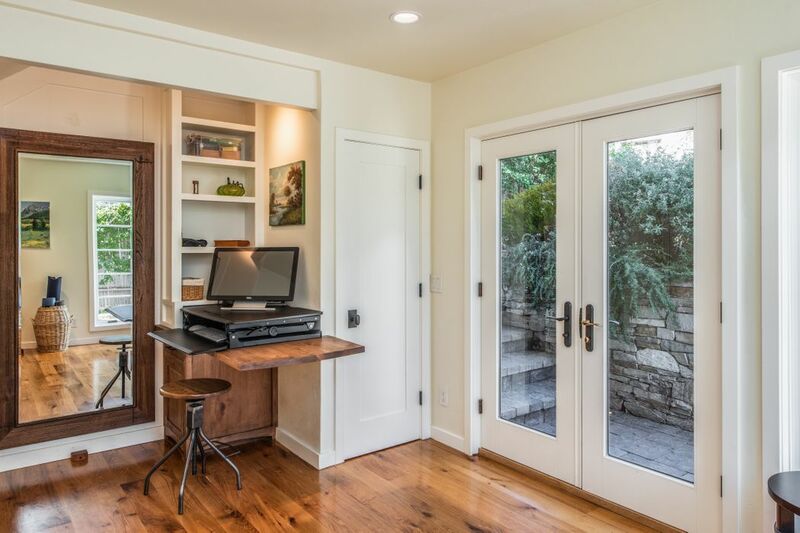 One-car garage, electric vehicle charger.